Frida Spanish School Students know how to have fun! 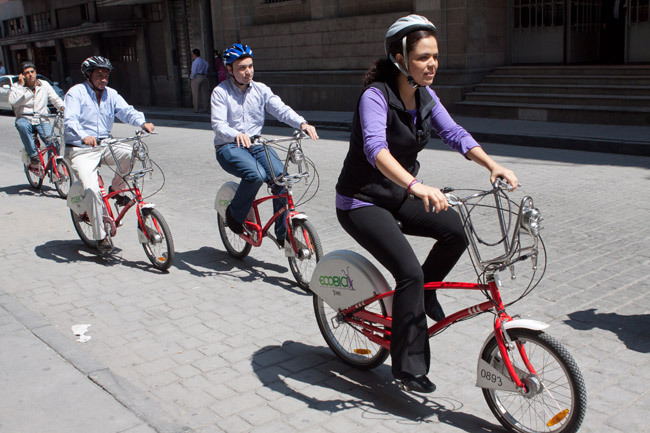 Enjoy Mexico City by bike, the govt has opened many routes and Sundays is a biking day where you can visit beautiful downtown as well as museums by bike! 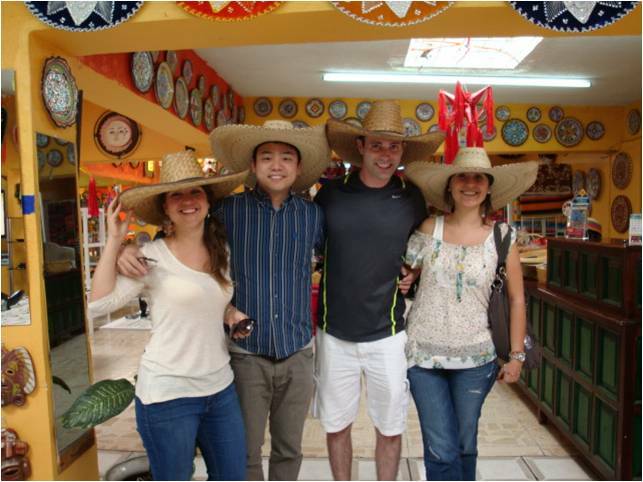 You are currently browsing the Frida Spanish School Blog blog archives for April, 2013.